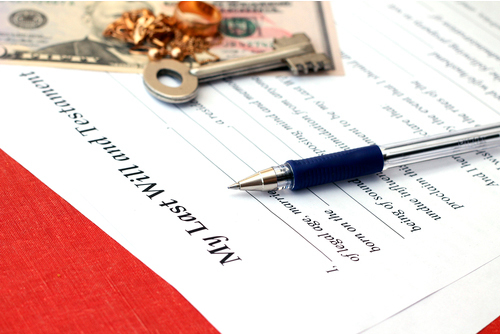 At Lember and Williams we guide our Wills and Estates clients to a customised arrangement that meets their needs and achieves their desired outcome. 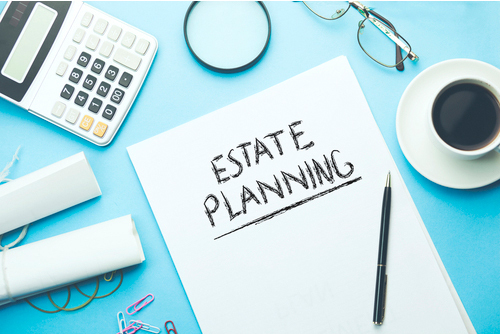 We work with your accountant, financial planner and other professionals to ensure a thorough consideration of all relevant estate and succession planning issues. In addition to Wills, we are able to prepare enduring powers of attorney, health directives and to put into place testamentary trusts.